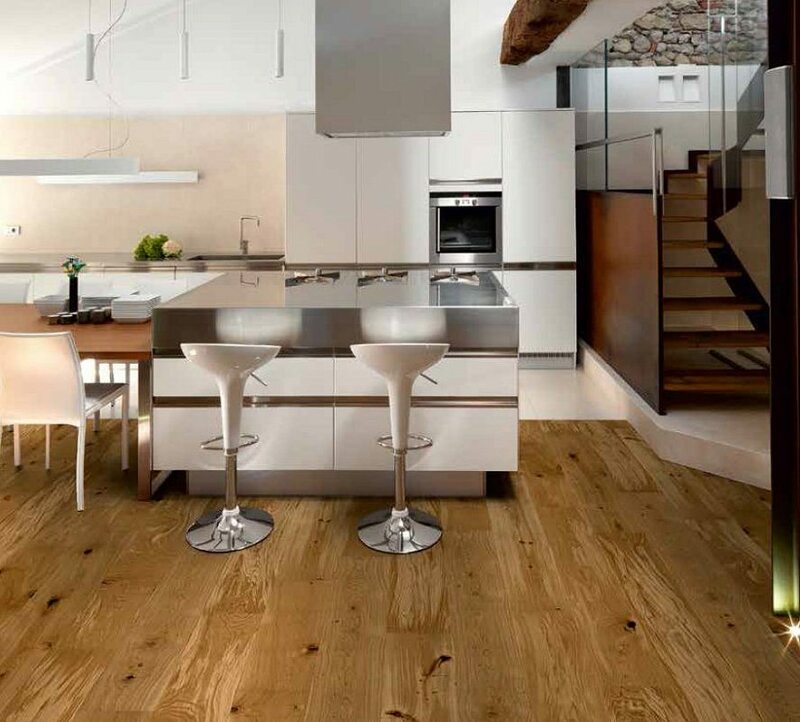 Osmo Polyx®-Hardwax Oil is a clear wood finish which combines the advantages of natural oils and waxes in one single product. The product is based on natural vegetable oils and waxes and provides a dirt resistant, water-repellent, abrasion-proof and smooth finish. 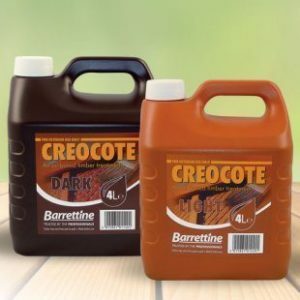 It is easy to apply with no base coat required, a small amount of sanding may be required depending on the condition of the timber prior to application. 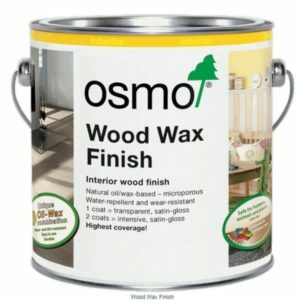 Along with many other Osmo products this finish is micro-porous and does not crack, flake, peel or blister. 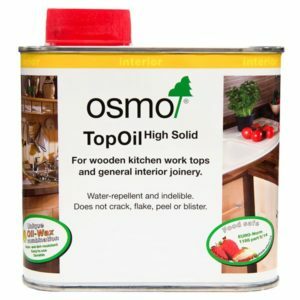 Osmo Polyx can be used where? 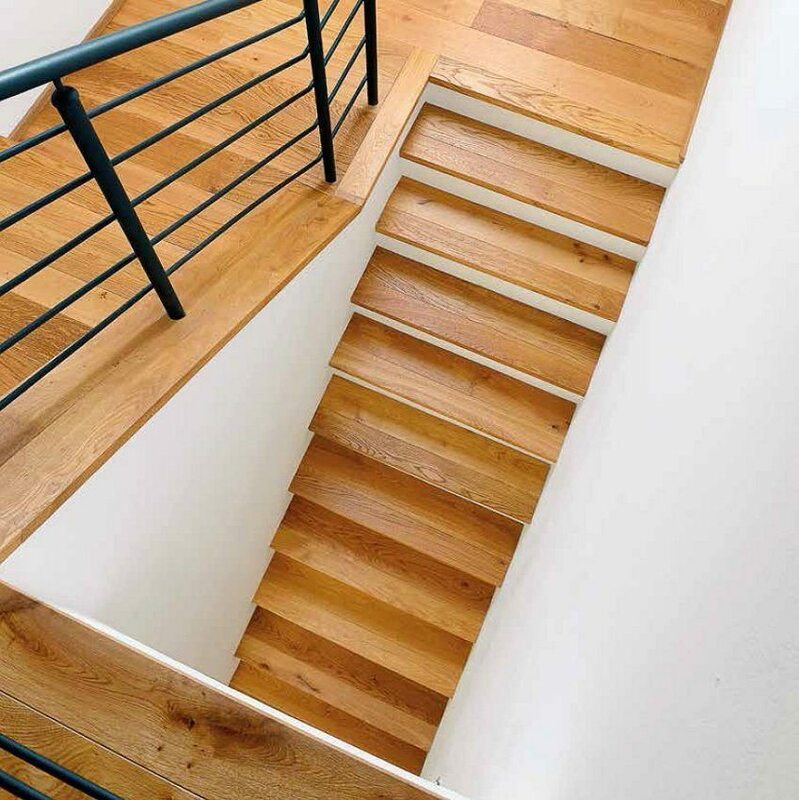 It is an interior product, Osmo Polyx is ideal for solid or engineered wooden floors, parquet, OSB, cork flooring, wooden furniture, joinery and doors. It can be used on desk and work surfaces too. 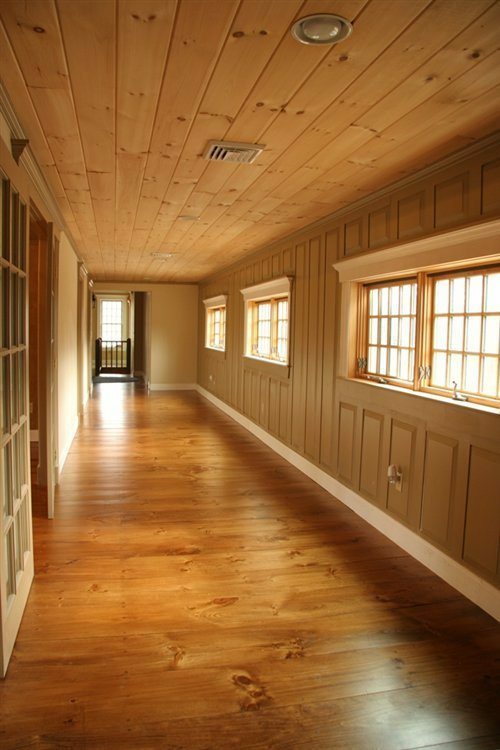 If applying to an extremely dense or resinous hardwood Osmo Wood Wax Finish Clear – Extra Thin (1101) may be required. Clear Osmo Polyx tones carried in stock at Southern Timber in 750ml and 2.5 Litre tins: 3032 Clear Satin; 3062 Clear Matt and 3065 Clear Semi-Matt. 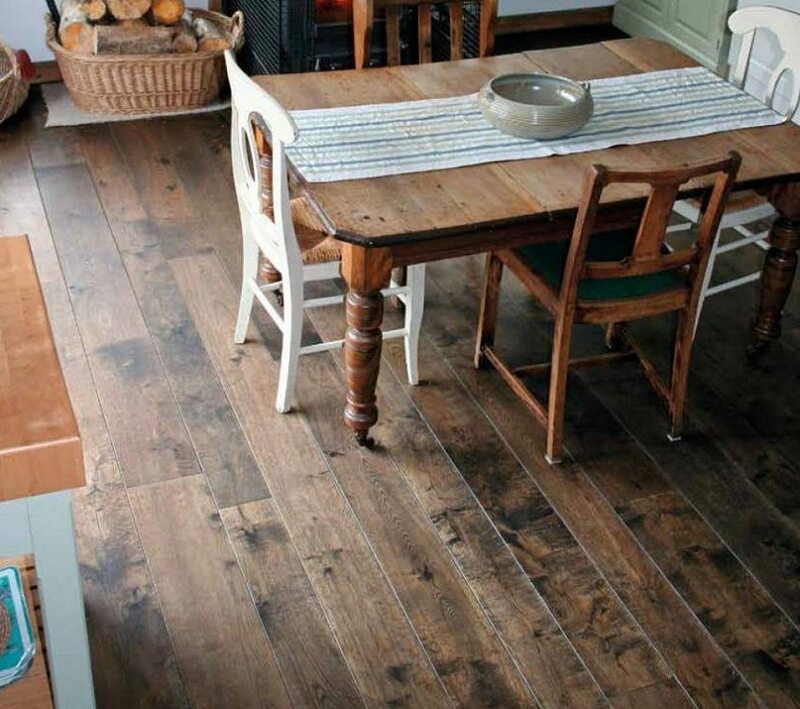 Osmo quote a drying time of 8-10 hours for Polyx Original in ideal conditions.